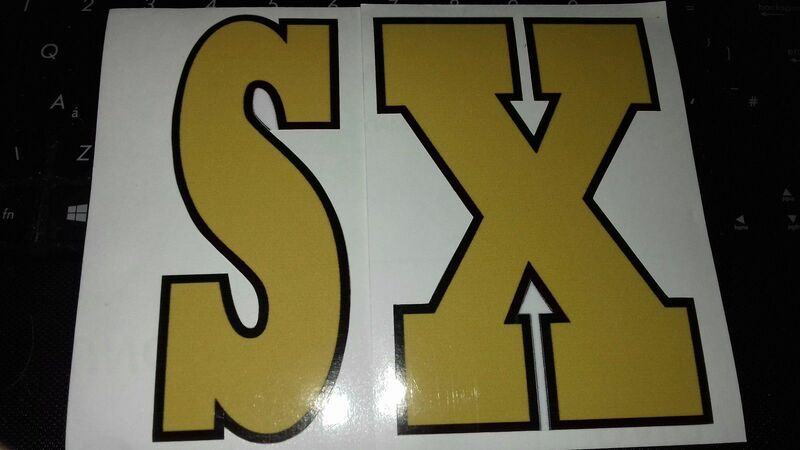 This is a Quality Gold Coloured with black outlined SX Lambretta Decal/graphic (as pictured). 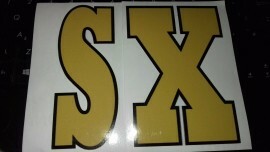 These can be used on legshield's or flyscreens, anywhere really you wish to put them. we had these remade to an original 60's design they have even got the original design inlay card in them.